He has published widely on the history of collecting, the history of photography and on professional concerns of the library, archive, and information world. 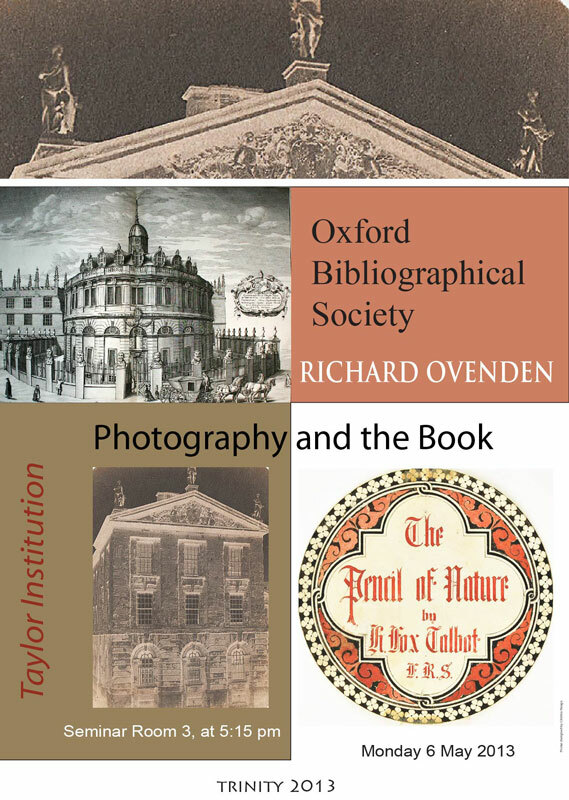 Recently Richard headed Oxford’s involvement with the Google mass digitization project. He holds a Professorial Fellowship at St Hugh’s College, Oxford.